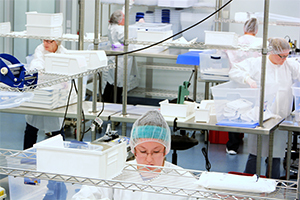 Cadence Device offers complete medical device contract manufacturing services that range from initial design through manufacturing and full supply chain management of medical devices and life science products. We also provide a very broad set of core capabilities that are competitive and differentiated in the marketplace. Unlike most contract manufacturers, we also have significant manufacturing expertise; making new products a reality.